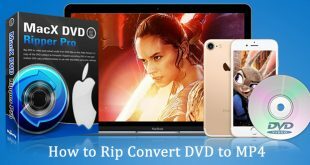 In today’s guide, we will show you a great way to change your voice while making a call with your friend on iPhone, Samsung or any phone device, smart phone or feature phone, using Voice Changer Software Diamond on PC. 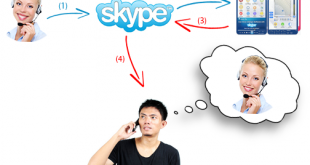 It’s not only about online calls anymore, you now are free to make fun calls with your friends on your mobile phones anywhere anytime. (2) One 3.5mm Jack-jack Audio Cable (Male to Male): To transmit audio signal from PC to mobile phone. 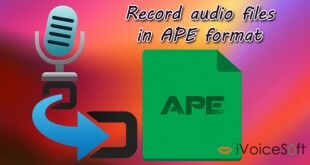 (3) One Microphone for PC: To record your voice. (4) One Earphone/Speaker: To listen what your friend said. 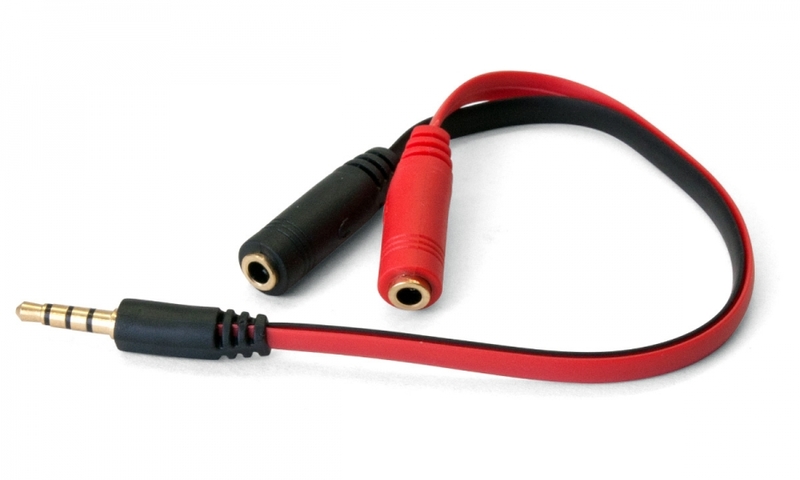 One 3.5mm Jack-jack Audio Cable (Male to Male). Insert Male Plug of Y Splitter into iPhone Earphone Jack (1). 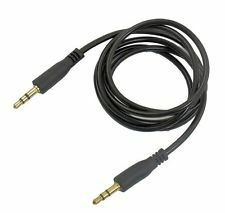 Insert Jack-jack Cable: one pole into Microphone Jack of Y Splitter; another pole into Headphone Jack of your PC (2). 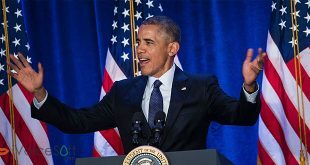 Connect a Microphone to Microphone Jack of your PC (3). Connect an Earphone to Headphone Jack of Y Splitter (4). By this way, your voice will be recorded by Computer via Microphone (3) then morphed by VCSD (installed on PC). 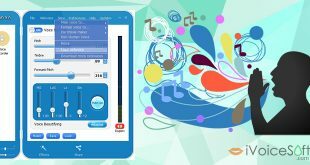 The output with morphed voice from PC will be transmitted to mobile phone as a audio signal. 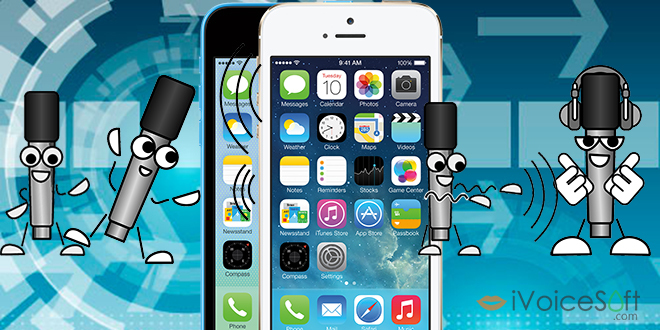 Then this audio signal will be transmitted to your friend by the mobile telecom. 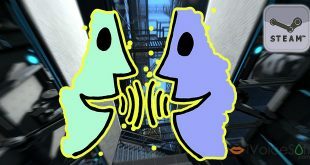 So, your friend will hear the changed voice which morphed by VCSD on Computer. 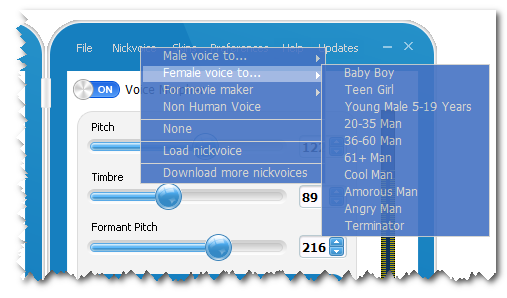 After you run the application, the first task is to set up your desired output voice. 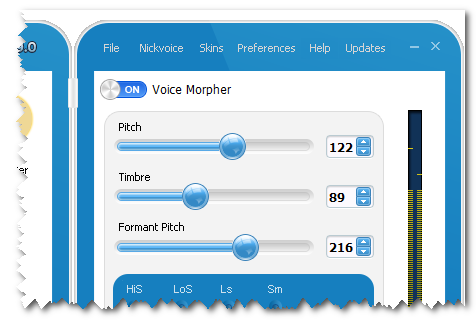 There are many ways VCSD9 can help to manipulate your voice, including Voice Morpher module and Nickvoices for instant use. At the bottom-right corner of the screen, right-click on Speaker icon >> Playback devices >> Playback tab. 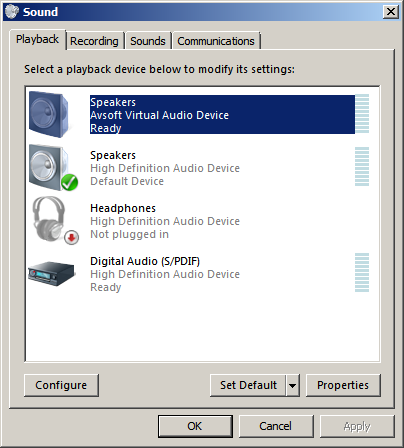 Make sure your main speaker was set at default device. 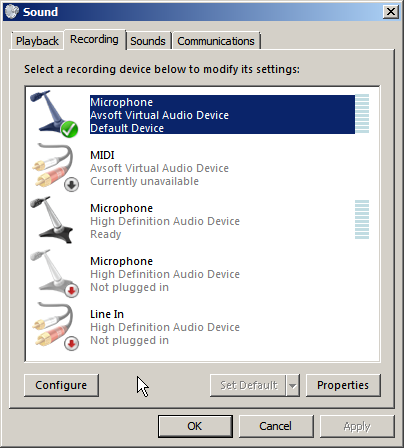 Switch to Recording tab >>Right-click on Microphone (Avsoft Virtual Audio Device) >> Set as Default Device. 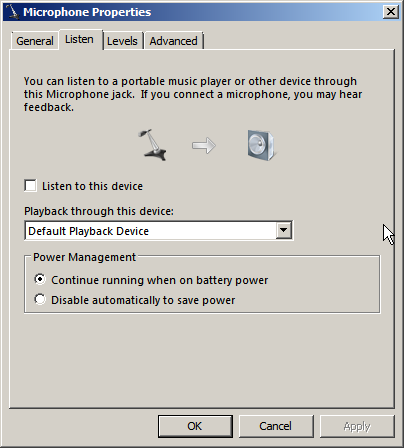 Note: Don’t check on “Listen to this device” checkbox to avoid echo and background noise. Go back to main panel to turn on morphing effects. Dial your friend’s number and talk to the plugged-in microphone to start a fun call with the new voice via your smartphone. Do not let your voice caught by the phone. To achieve best result, you should check that the jacks fit each other perfectly or the voice quality may be affected. 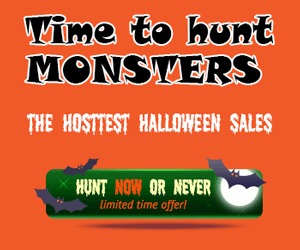 Try and retry for the best result.